Making the World Beautiful One Face at a Time! Welcome to Estie’s International your Personal one stop resource for all your make-up and hair care needs. Watch Our Video Above To See What All The Buzz Is About! Estie’s Let’s Make-Up is unique because it is a professional make-up lesson provided on a grid, a graphic display to teach you, the consumer, to help you apply your make-up by using the right products to contour and highlight the shape of your face. 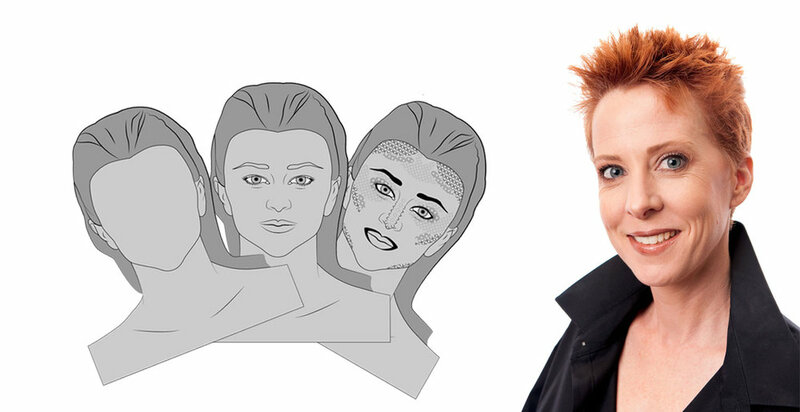 Estie introduces you to several face shapes so you can select your exact face shape, follow the exact instructions, and create your own face, and learn how to correctly apply your make-up. Estie provides the steps to help you enhance the shape of your eyes, nose, eyebrows, and lips. Estie’s directions help you properly apply your make-up to enhance your strengths and use the right products to counter areas which have become a challenge. 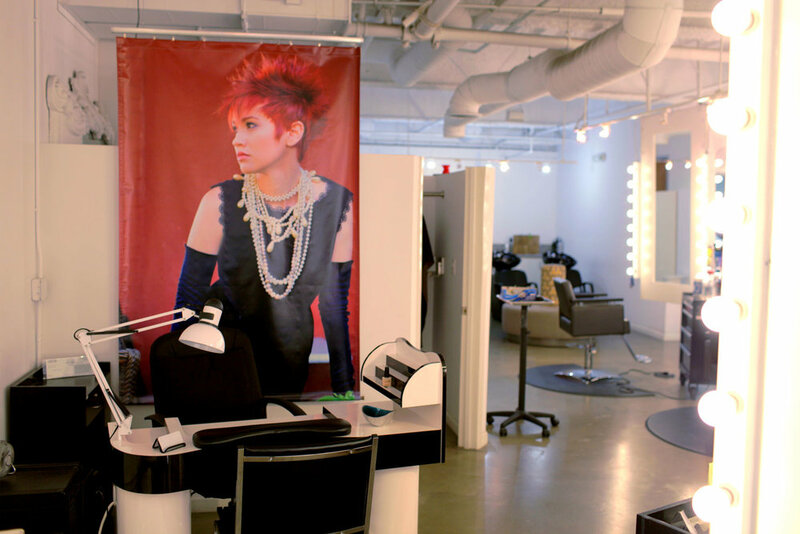 Esties' International is quickly becoming a leader in the make-up & hair care industry.